I agree to the terms and conditions policy. Soon, we will start accepting the international loyalty card provided by Lyoness Europe AG. If you use this loyalty card, we will refund 2% of the rental cost to your bank account. Upon registering the loyalty card, we will refund 6% of the rental cost to your bank account for your first rental. The customers of Alfa Car Rental are at least 20 years old and have held a driving licence for a minimum of 1 year. Further, our customers must hold a valid driving licence, a valid identification document and a bank card to allow reserving the security deposit. Alfa Car Rental does not charge extra or limit the mileage of vehicles. If you rent a car, there is no need to worry or keep an eye on the mileage - simply enjoy and drive. 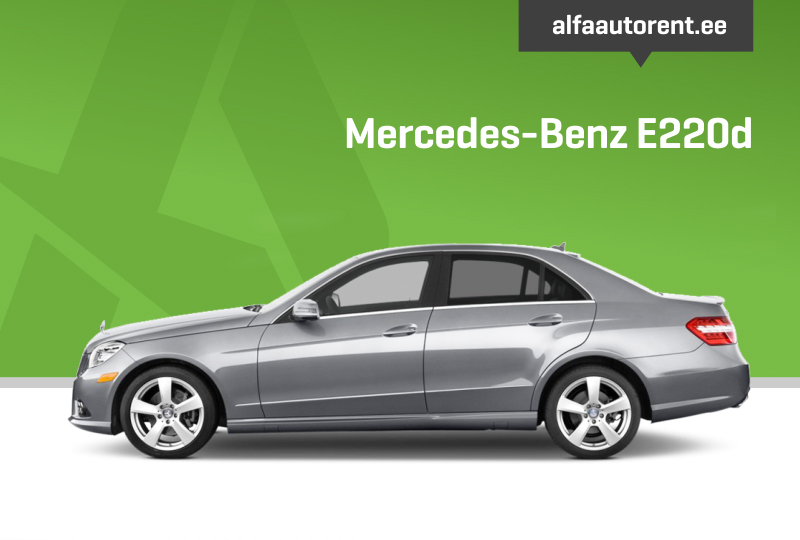 Alfa Car Rental offers only premium cars which offer a comfortable and pleasant driving experience. Sign up for our newsletterReceive latest news about our renting possibilities. I sincerely recommend them! 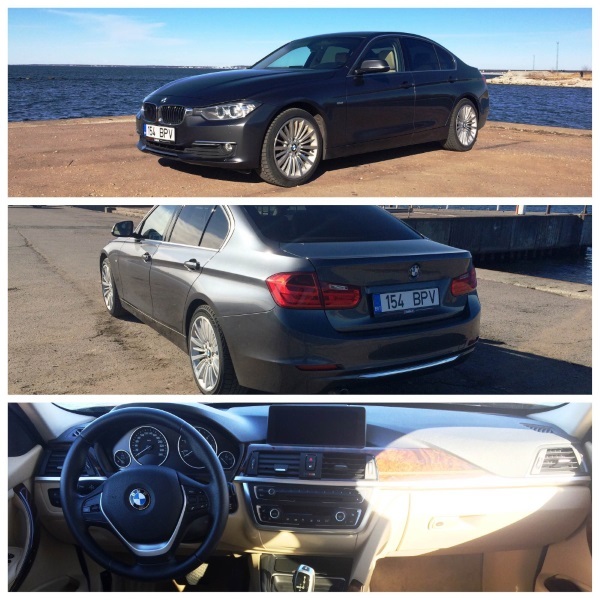 I rented a BMW which was a truly comfortable and enjoyable choice. Plus, they delivered the car in front of our house free of charge and everything worked out just fine. I will most certainly rent again! I like the booking process - really quick and simple. The selection of cars is mediocre at the moment, but I would still recommend them. The smaller the company, the more customer-oriented their service! The BMW 3 series boasts luxurious design and a diesel engine with great fuel economy. The BMW 318D features a bright leather interior with sports styling, the professional BMW navigation system with stereo, an 8-speed automatic gearbox, front and rear parking sensors, and cruise control. 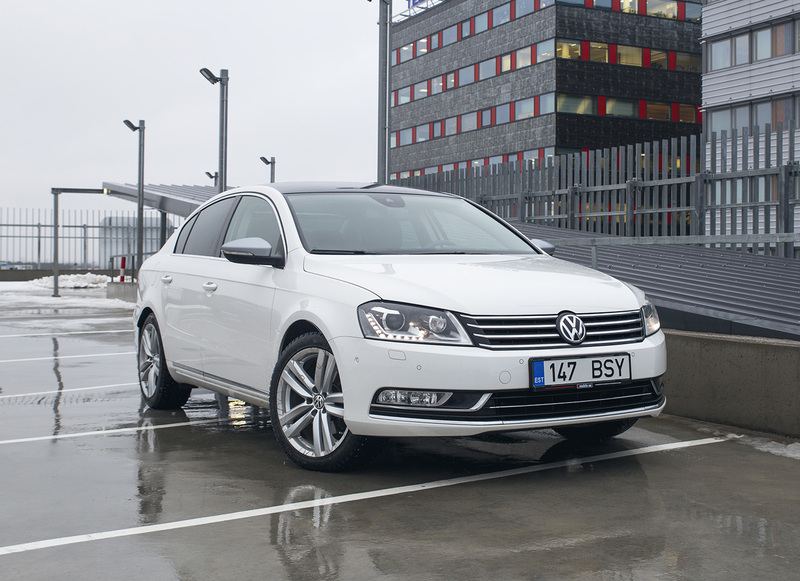 The average fuel consumption is 4.5l/100 km. 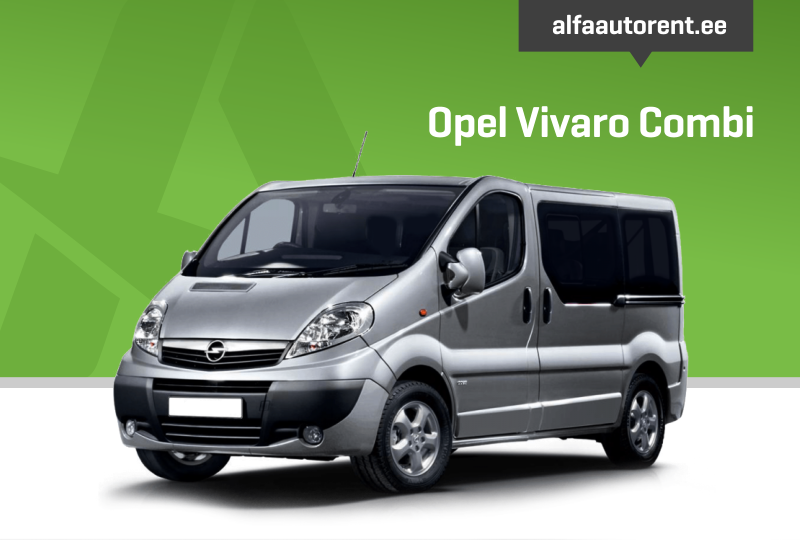 The Opel Vivaro features 9 comfortable seats with a spacious luggage compartment. The minivan with extra long wheelbase is ideal for travelling with a group of people. The van comes with a 2-litre diesel engine with manual transmission and features an average fuel consumption around 6.5 litres per 100 km. The van can accommodate a lot of luggage and still provide enough leg room for you and your friends. 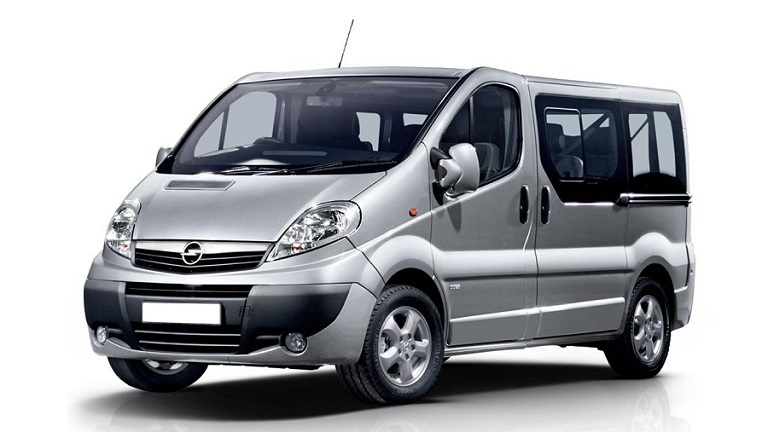 The Vivaro has front and rear air conditioner, cruise control and car stereo (CD, MP3).